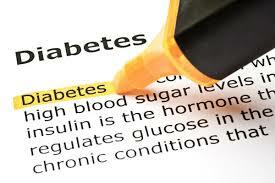 Diabetes is metabolic disease characterized by high blood sugar level. 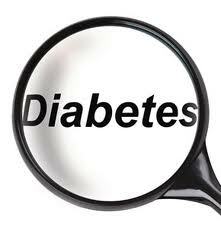 We will discuss affects of diabetes one by one. 2. Macro vascular lesions, atherosclerosis and narrowing of vascular lumen. 5. Micro infarcts are common for example development of gangrene in distal segments of limbs. ( amputations are common ). Effects of Diabetes on Respiratory System. 2. This is because body can’t utilize glucose for energy production; therefore body chooses alternative sources that are fatty acids. Read more: Difference Type 2 and Type 1 Diabetes and Green Vegetables Benefits regarding Diabetes Type 2.